The Luxe™ Leopard Throw is a bold and stylish statement piece sure to liven up your home decor. Trimmed in rich espresso colored satin, our super soft leopard faux fur adds cozy comfort to any space. 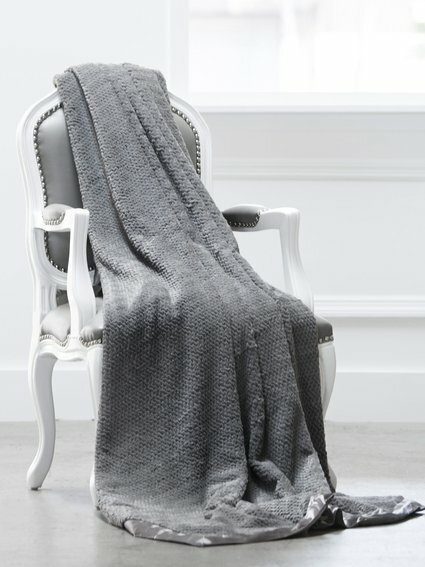 best throw to cuddle up with on a cold night and just a great addition to my bedroom! definitely recommend. 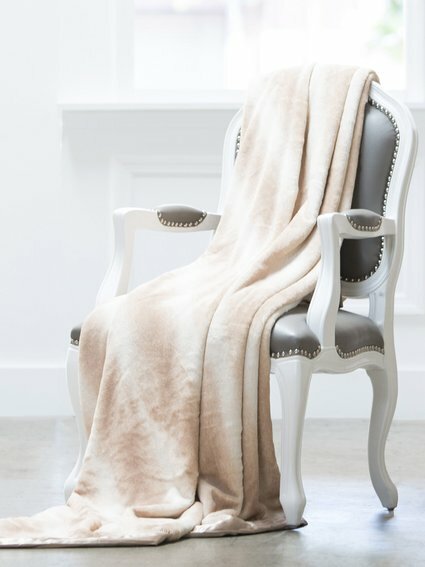 such a beautiful throw, just wanna snuggle up with it all day!